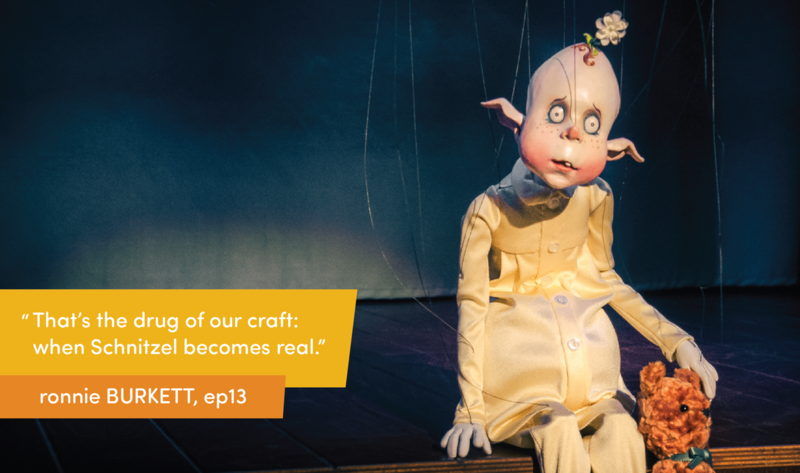 For the last full episode of Puppet Tears in 2018, the guys sit down with their good friend and mentor -- Mr. Ronnie Burkett! 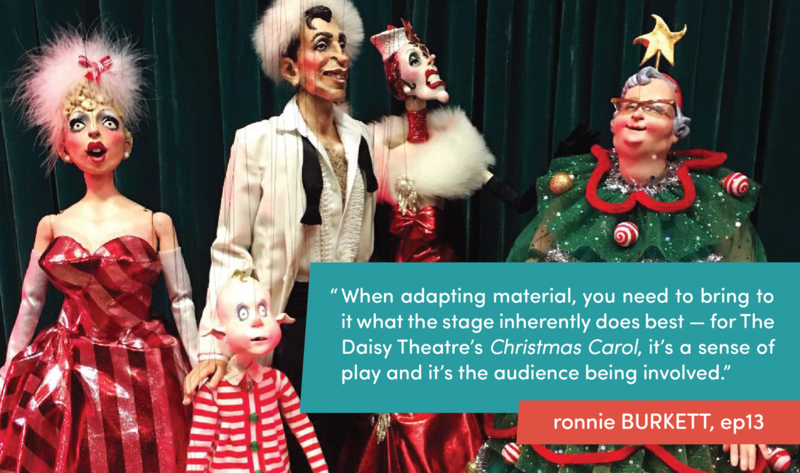 Ronnie is a legendary puppet artist who is best known for his prolific marionette work, including Tinka's New Dress, Penny Plain, CRAVE, and The Daisy Theatre. 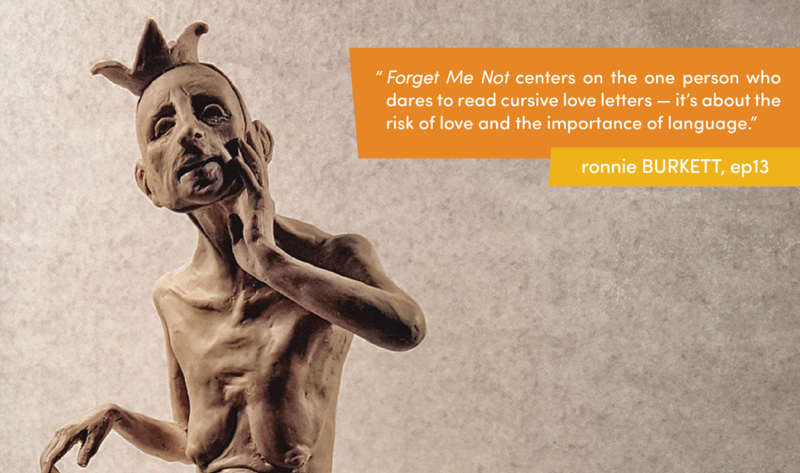 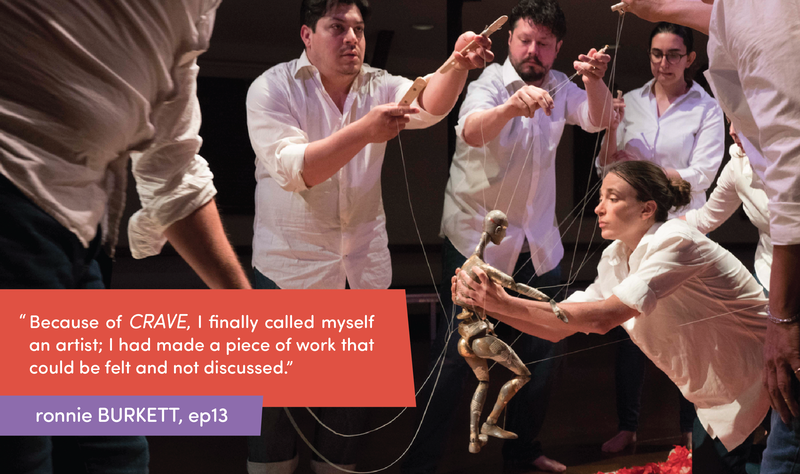 Join us for this jam-packed conversation, spanning from Ronnie's earliest days as a puppet-book-worm in Medicine Hat, Alberta, his foray into the lucrative world of commercial television puppetry, and solidifying his artistic voice with the Theatre of Marionettes. 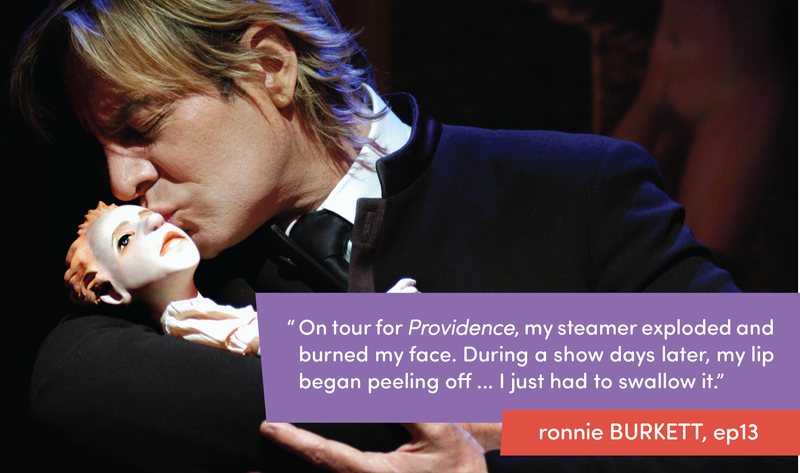 PLUS: a hysterical synopsis of Ronnie's adaptation of A Christmas Carol -- Little Dickens -- which he's touring in Vancouver throughout December. 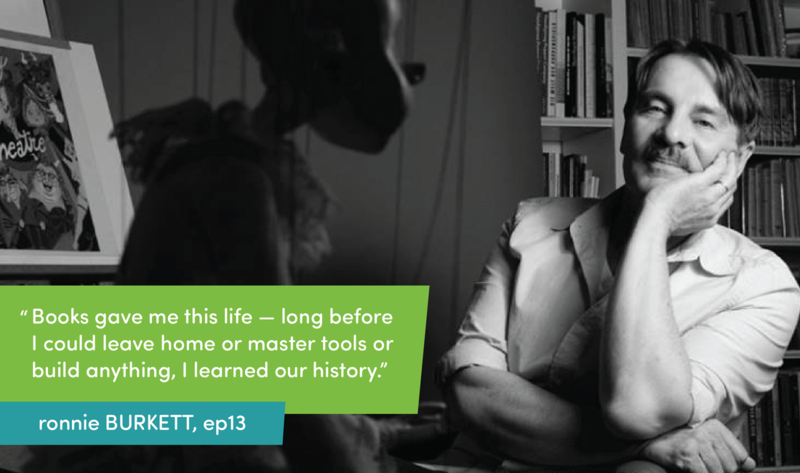 This candid talk highlights the true intellect, passion, and sticktoitiveness it takes to become a successful, career-puppeteer.